Family members who have recently lost a loved one bring in items of clothing that belonged to their dearly departed. 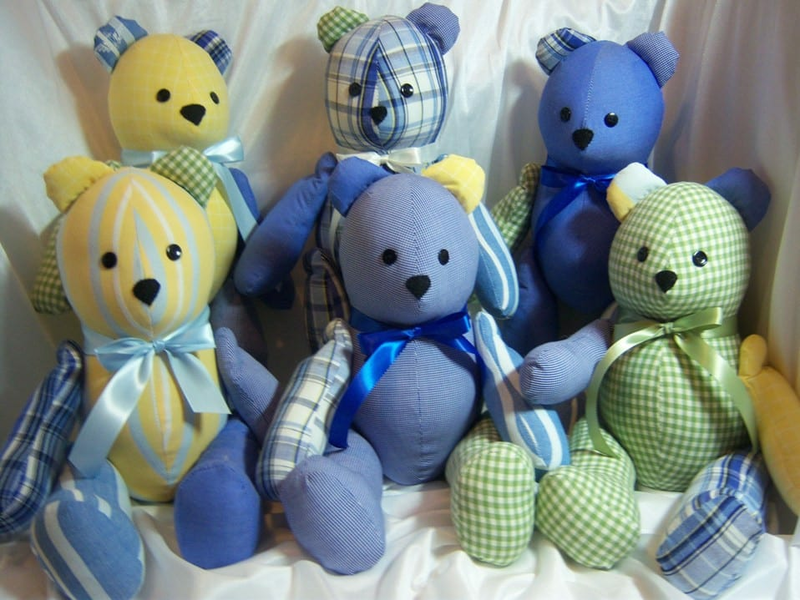 Our sewing volunteers then help family members cut, sew and stuff the clothes turning them into a beautiful teddy bear that will be cherished as a comforting and heartfelt memory for years to come. The Memory Bear Workshop happens twice a year. Families are asked to RSVP because the popular event is always full. There is no charge and Charlotte Memorial provides morning treats and a light lunch. Everyone is welcome but they must call and RSVP. Our upcoming Memory Bear Workshop will be held on Saturday, October 19, 2019 starting at 9:30 AM at 9400 Indian Spring Cemetery Road in Punta Gorda. Your contact person is Rick Tuss, Owner and Managing Partner. He can be reached at 941-639-1171.